The OTD 2015 was held at Stavanger Forum from the 20 – 22 of October. 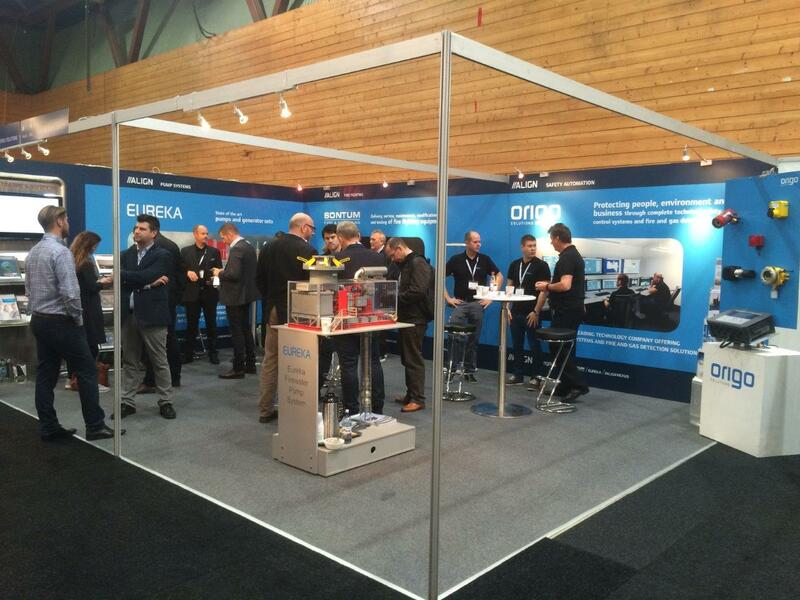 The Offshore Technology Days exhibition is an annual event created by the Norwegian offshore suppliers. This year was the exhibitions 17th consecutive year and had about 22000 visitors from 28 nations and 500 exhibitors participated. 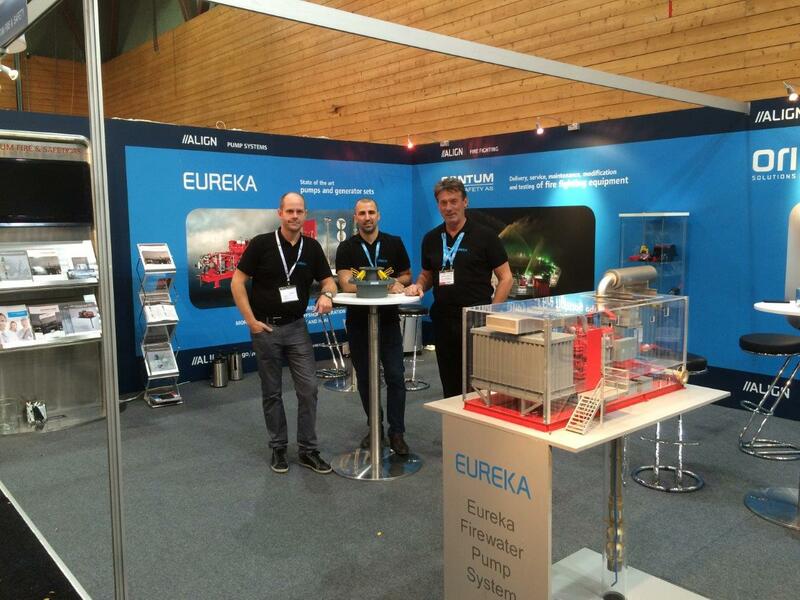 Eureka Pumps were represented together with co ALIGN group companies Origo Solutions and Sontum Fire and Safety. The stand was well visited and the interest around our products were good. Despite of the challenging times the offshore business is experience these days, many necontacts were established and some interesting leads to future possibilities were gained.